Remember that time I won the 2013 Dixie Crystals Brownie Dessert Contest? Remember that time I went to Orlando, Florida to the Food & Wine Conference because I won that contest? Well, in 2014 I'm attending again, but this time as one of 20 Food + Wine Conference Brand Ambassadors! Luckily, I get to attend with my friend and fellow blogger, Janet. But it wasn't all luck. I applied, they said "yes" and now I'm telling you about opportunities so YOU can say "YES" too! You can attend the conference just like me. I'd love to see you there. 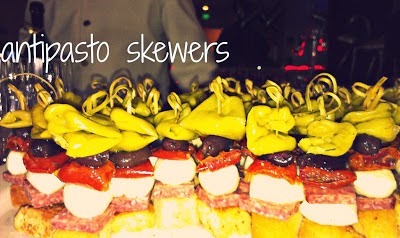 The Food and Wine Conference will blow you away! AND THE FOOD. OMG, THE FOOD. The Big Idaho Potato will be there, a Blogger Wine and Cheese Party sponsored by Gallo Family Vineyards, an amazing session with the Beef Council [Beef, it's what's for dinner!] sessions including photography, videography tips, blogging for money and more! WITHOUT A DOUBT be an experience you will not soon forget! This conference literally changed my life. I'm excited to have you join me and offer you a Conference Pass Discount of $50. You will need to purchase your ticket here and enter code NikSnacks. By purchasing your ticket, you are allowing yourself to meet, greet, tweet and have fun with some of the best bloggers, brands, writers, movers and shakers in the food business. 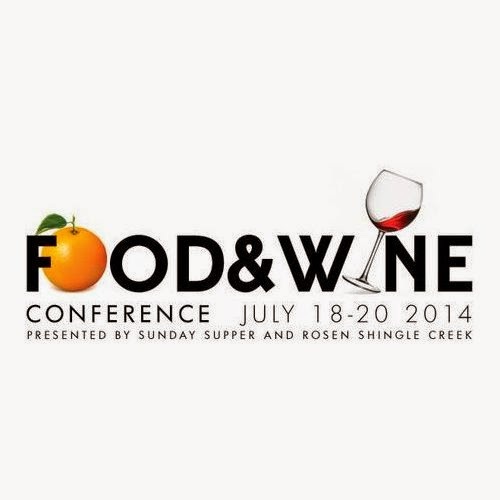 Bookmark and follow the Food + Wine Conference and then you'll see how awesome it is and how you need to attend too! Sunday Supper started off as one day a week and soon has become a way of life. 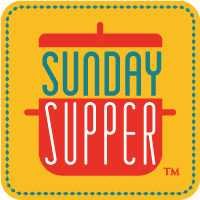 We hope you can join us for #SundaySupper this week at 7pm ET, there is always room for one more! 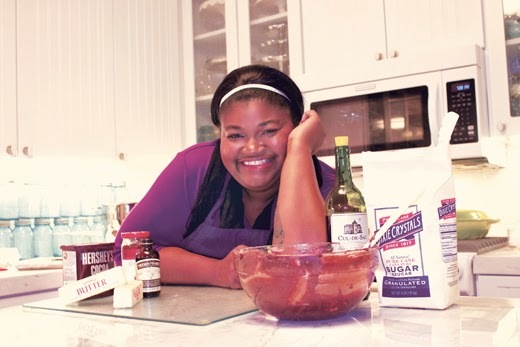 Isabel Laessig, better know as Family Foodie is passionate about her family and believes that we can empower our families by nurturing them around the family table. Disclaimer: I am receiving a discounted ticket for being an ambassador. That's so awesome. Looks like a great time! This sounds like a great time!! I just went to my first blog conference and loved it. What fun! Wish I was there. janet was just reminding me of this a little bit ago! I'm not sure if I can attend but I think I may try! That conference looks like fun!